German auto giant Mercedes-Benz has announced that the sales of the new S-Class (W222) have reached the milestone figure of 100,000 in only a year. It’s the first time in the model’s history when sales have reached the 100,000th milestone during the first year of full availability. One of the vital factors that contributed to this achievement is the fast rollout of the model as in less than twelve weeks, the model was on sale in the three most important markets: Germany (late July), China (late September) and United States (mid-October). 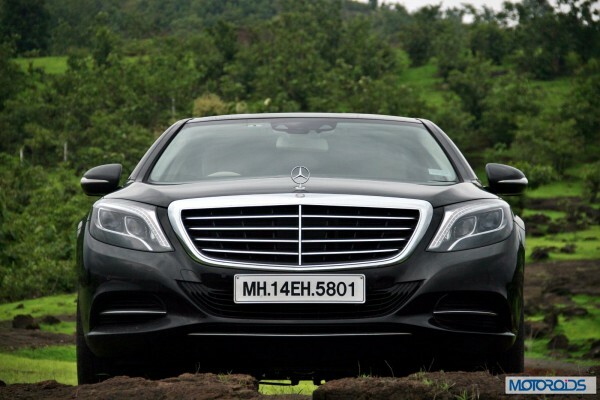 The S-Class is currently available in three body types- Standard, Long Wheelbase and the Coupe. Three other exclusive derivatives are set to follow. A plug-in hybrid variant of the S-Class also went on sale at the end of September. 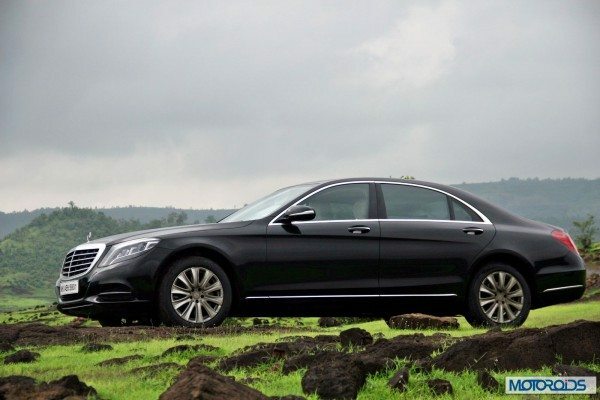 Following the S 400 HYBRID and the S 300 BlueTEC HYBRID, the S 500 PLUG-IN HYBRID is therefore the third hybrid model in the new S-Class. Stay tuned to Motoroids for more updates from the motoring world.